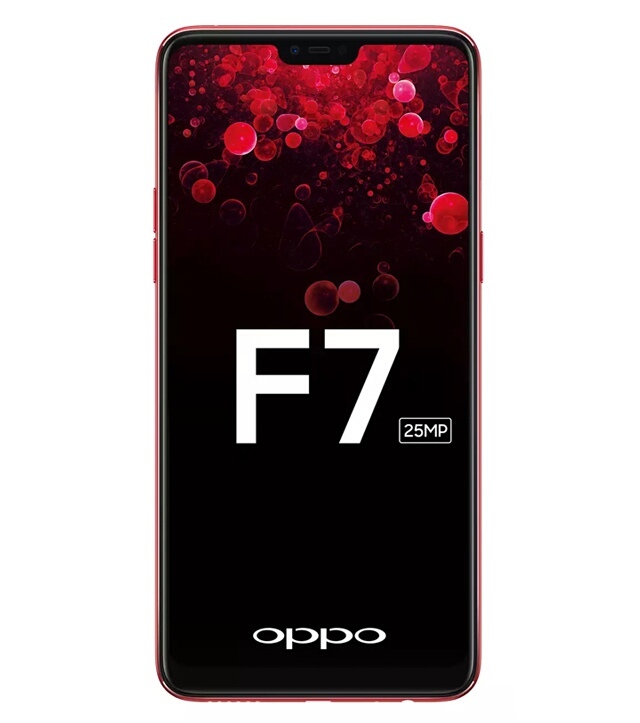 Oppo launches their new selfie smartphone F7 in India.The handset comes in 4GB and 6 GB variants.As expected,it features a big 25 MP camera for selfie.It also comes with AI integrated face unlock system and useful features.Let us checkbfeatures of this device from below. 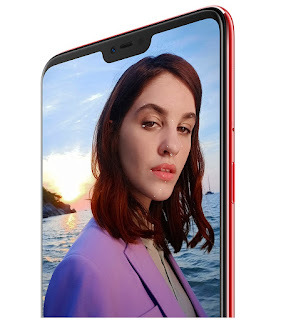 Like its predecessor,it feature a huge selfie camera with 25 MP sensor with selfie flash.Front camera features f/2.0 aperture and helps in AI integrated face unlock system.On the back,it houses 16 MP f/1.8 aperture sensor with LED flash.It has 15.82 cm LTPS IPS TFT display with 2280×1080 resolution and 19:9 aspect ratio.It also feature a notch like iphone X. Under the hood,it is powered by 2.0GHz Mediatek MTK P60 octacore processor with 4 GB and 6 GB variant.Its 4 GB variant has 64 GB internal storage while 6B variants has 128 GB.It runs on Color Os 5.0 based on Android 8.0 Oreo. 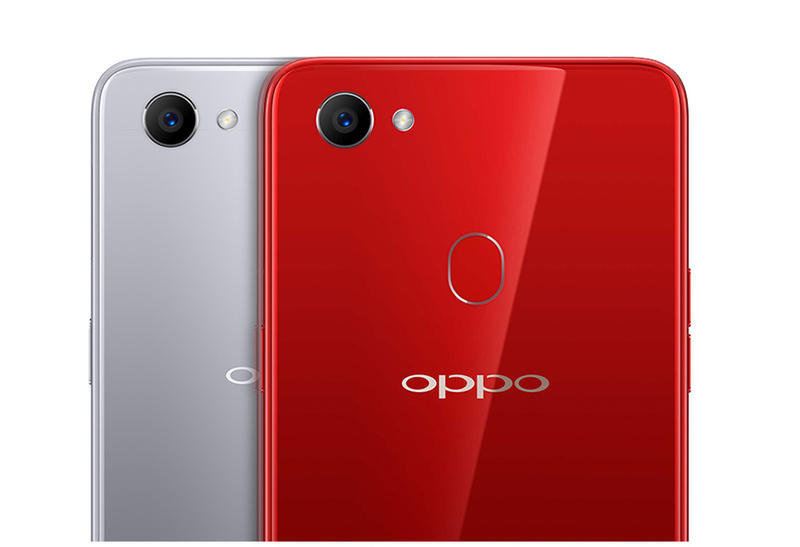 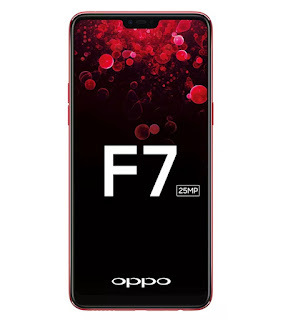 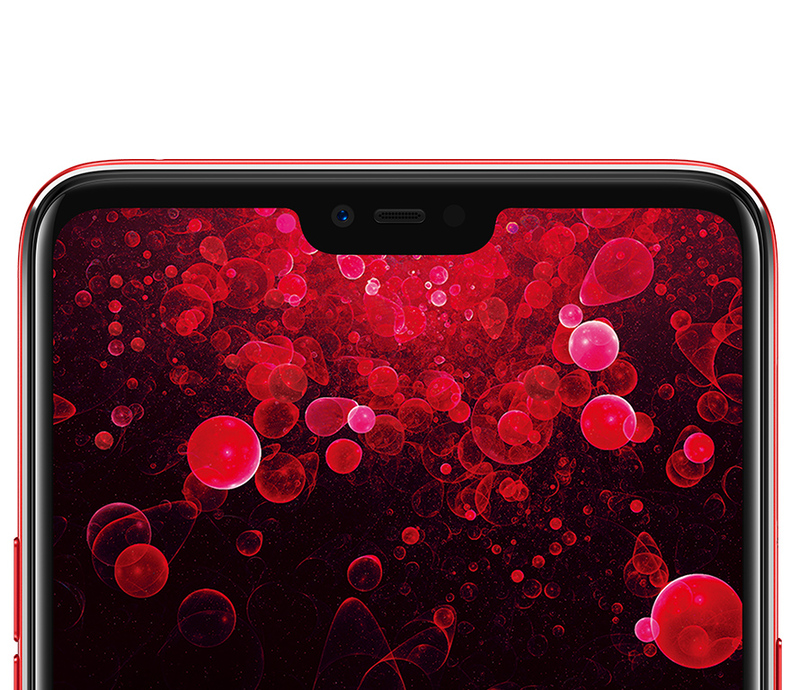 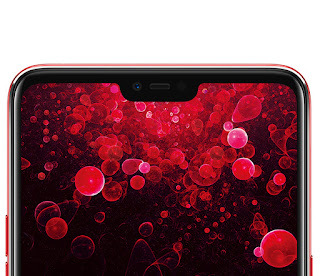 Oppo F7 has glossy finish design and it measures 156×75.3×7.8 mm and weigh 160 gms with typical 3400 mah battery.For connectivity,it has 2G/3G/4G LTE,GPS,OTG,Wifi 802.11a/b/g/n,bluetooth and pre installed sensor like light sensor,Magnetic induction,proximity sensor and G sensor. 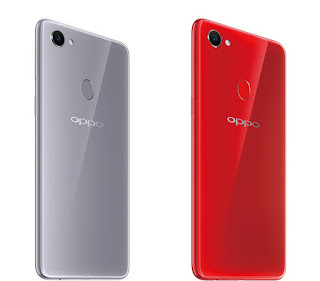 It will be available in Solar red and Moonlight silver colors but there will be a extra Diamond black color option for 6 GB variant.The phones will be available to buy from April 9 through flipkart and offline stores at INR 21990 for 4 GB and INR 26990 for 6 GB models.